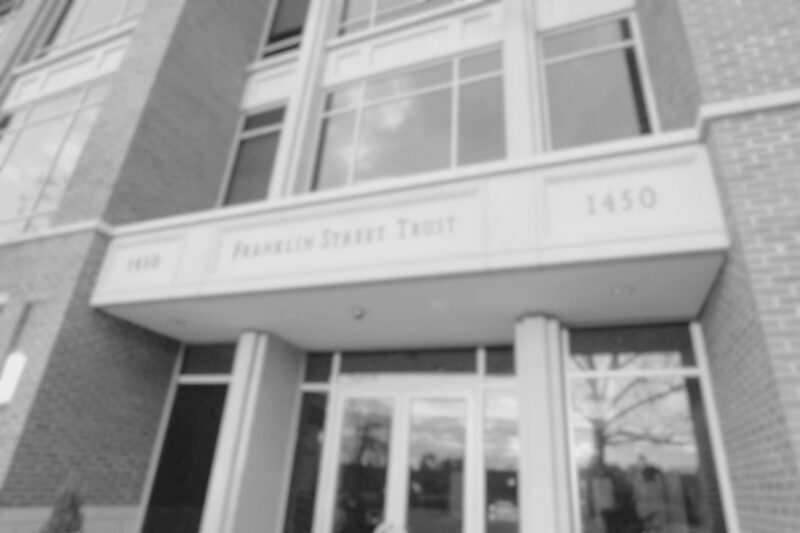 Franklin Street Partners has evolved a comprehensive range of service capabilities, resources and skills, allowing us to precisely tailor a relationship to your goals, service expectations and reporting requirements. Our services are delivered by professionals who are thoroughly familiar with every facet of the accounts they support. You will work with a dedicated client relationship team that has been assembled based on your objectives. Each member of the team develops a knowledge of your account and becomes responsible for specific facets of your relationship. Independent manager selection and monitoring.